Welcome to this beautiful Fannie Mae Homepath property that has been recently renovated including new HVAC, paint, upgraded kitchen with new cabinets and granite countertops, OVR microwave, stainless steel dishwasher and range. 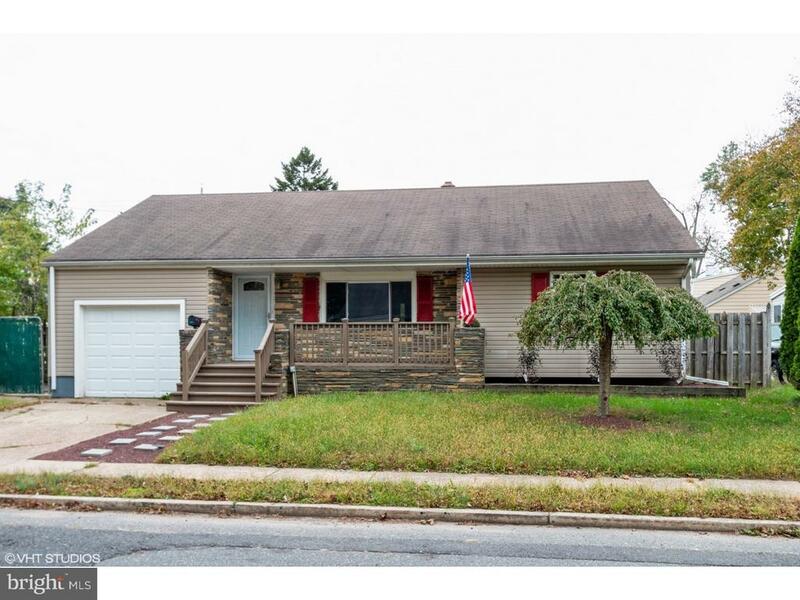 This single family detached extended rancher home features 4 bedrooms, 3 in the first floor and a master bedroom in the second level. Fully finished basement great for family entertainment with a full bathroom and fireplace. New garage door with remote opener has been installed for easy access directly into the kitchen side door. Make an appointment with a professional to view this property today.